Experience a public ritual for personal transformation with poet Janaka Stucky, featuring composer Mark Korven and the bewitching sounds of the Apprehension Engine, then take home your own copy of Janaka’s newest collection of poems. Poets, witches, booksellers, and rock stars alike all have one thing in common—today at least—and that is their passion for the work of poet Janaka Stucky. 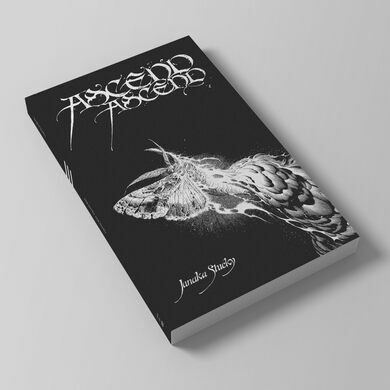 Written over the course of twenty days coming in and out of trance states while secluded in the tower of a 100-year-old church, Janaka’s new book ASCEND ASCEND is rooted in the Jewish mystical tradition of Hekhalot literature, which chronicles an ascent up the Kabbalistic Tree of Life to witness the “chariot of God.” Equal parts Walt Whitman’s “Song of Myself” and Funkadelic’s “Maggot Brain,” this long poem documents the ecstatic destruction of the self through its union with the divine. Partnering with Atlas Obscura and Third Man Books, Janaka will be presenting this new work in its entirety as an immersive, multidisciplinary performance involving light, scent, and sound to create a visceral interpretation of ritual that invokes mythography across cultural and corporeal boundaries. 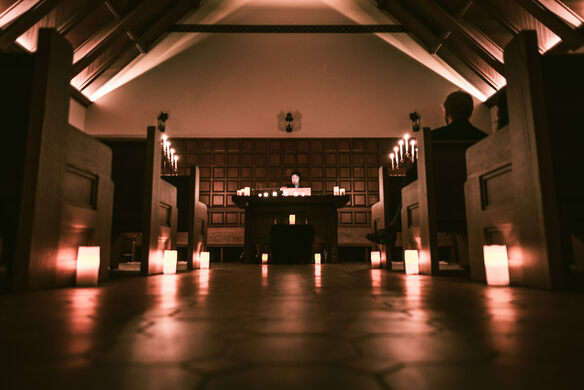 These public rituals will take him on a tour to a series of stunning destination venues in Chicago, Denver, Los Angeles, Philadelphia, Seattle, and Washington, D.C. throughout 2019, starting in New York City with an evening performance at the historic San Damiano Mission. For this very special debut event, Janaka will be joined by legendary film composer Mark Korven playing an instrument of his own creation, the Apprehension Engine, as featured in Korven's haunting and acclaimed score for The VVitch. Tickets to each event will include a copy of the book, with an option available to acquire a deluxe, limited-edition only available on this Atlas Obscura tour. 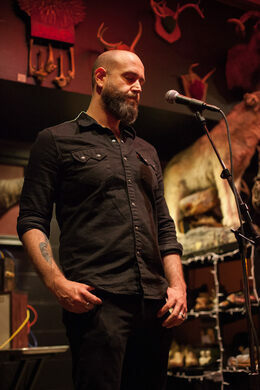 Janaka Stucky is a mystic poet, performer, and founding editor of the award-winning press Black Ocean. In 2015 Jack White’s Third Man Records launched a new publishing imprint, Third Man Books, and chose Janaka’s full-length poetry collection, The Truth Is We Are Perfect, as their inaugural title. He is the author of four poetry collections, is a two-time National Haiku Champion, and has taught or performed in over 60 cities around the world. There are two ticket prices for this event. Admission with the paperback edition (retail value of $17.95) is $38. 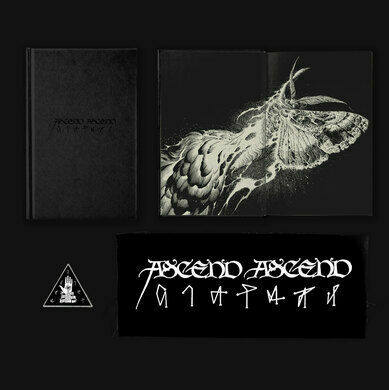 Admission with the deluxe, limited edition printing (retail value of $45) is $55.